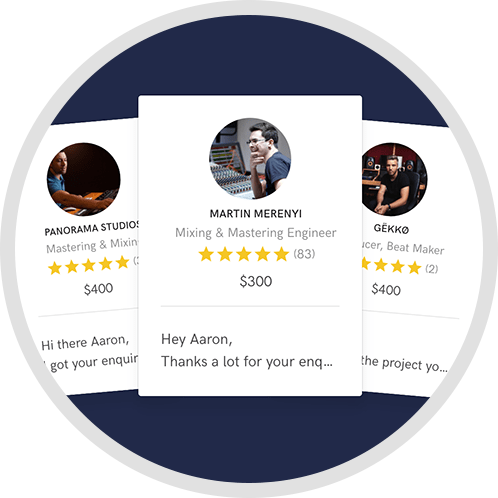 Producer, Mix and Recording engineering. Guilherme did a great job. He knew what we were after and after pinpointing a few details specifical to this job he got it done. Very fast, always on time and to a great quality. Highly recommended. I've worked with Guilherme lot times, he has a huge knowledge !! Very good professional. He works for the music. Guilherme is one of the best sound engineers I've had the pleasure to work with. 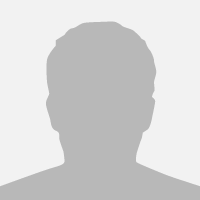 He is professional, extremely competent and also a pleasure to be around! Highly recommend him. 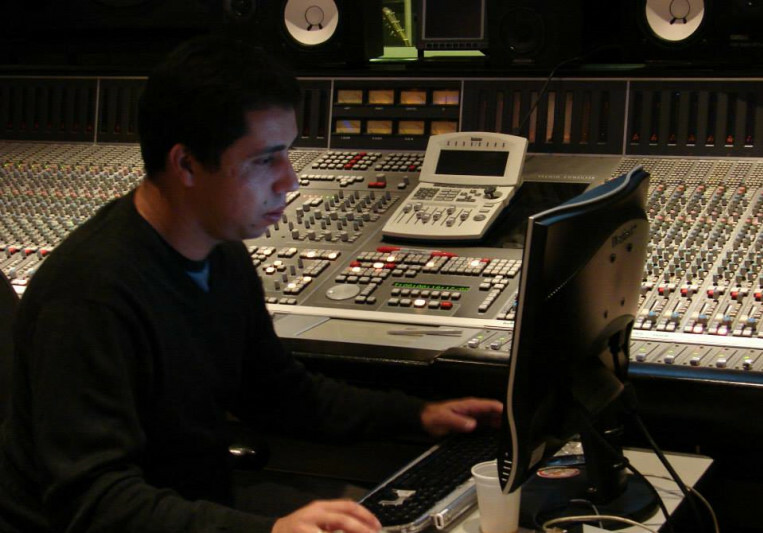 Guilherme is a talented recording and mix engineering, and an amazing person to work with. I had great joy of having him mixing my first album, and it sounded fantastic. He has a kind of audacity with good taste that can translate the feelings of a song into a great final mix. Totally trustful! 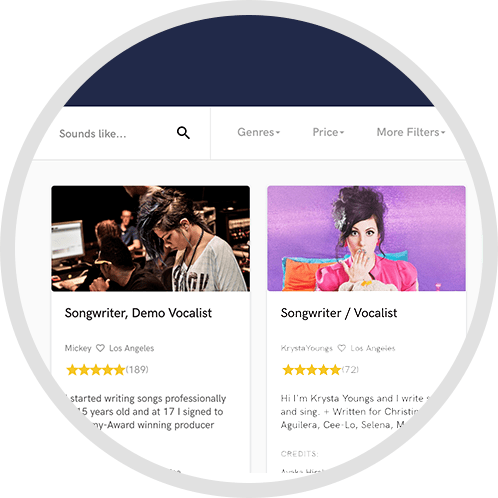 I've worked in partnership with Guilherme in the most important projects of Universal Music recording and mixing artists such as Taylor Swift, Paula Fernandes, Thalles Roberto, Nando Reis, Ivete Sangalo, among many others. He has an exceptional talent for realizing the potential of a song and the boldness necessary to go beyond the standards. 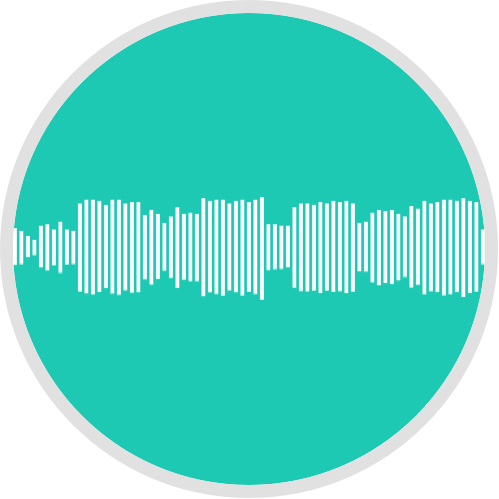 I have worked with Guilherme for the last 12 years and have recorded and mixed numerous projects with him in many musical genres, from Indie, Rock, Pop, Country and Brazilian Jazz. We have worked on many Gold and Platinum selling albums. Equally adept at recording, mixing, editing and also mixing in 5.1, Guilherme always gets great results. 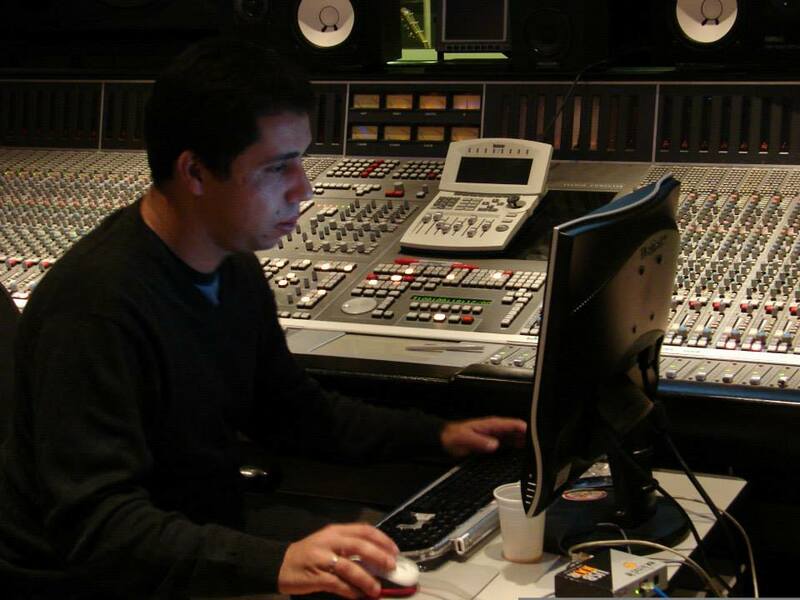 Guilherme is a great recording and mix engineering with large experience in all king of genres. I Mastered a lot of albums mixed by him with great final results! A: They are two. The Album Letra e Música of Lulu Santos. Because he was the artist who inspired me to work with audio and I could contribute in one of his album as recording and mixing engineer. And a show of Taylor Swift in Brazil I worked as a recording and mixing engineer. It was a material only for internet but it was amazing to have worked with the team of an artist like Taylor. A: The Voice Brasil and The Voice Kids Brasil on Globo TV, and the new Lulu Santo's Album. A: Carlos Freitas-Mastering Engineer on Classic Master. A: To recording, analog. To get a rich harmonic sound. To mixing, digital. Because it allows a quick and perfect recall. A: A really really great sound!!! A: Work with music and creative people. A: We can improve a bad play. A: What does he expect to get with this song ? What references he had to do this production ? A: Look who is willing to elevate your music to a higher stage . And who wants to do the best for the music and not for your own mixing style . A: Neve 1073, SM57, KM84, Fatso, Neve 33609. A: I started as an assistant in a great studio in Brazil. During this period I was able to participate in projects of many styles. Then I was working as an assistant engineer of one of the great engineers here . The next step was to solo projects until have a recognized name in the market . And I have been doing this for almost 20 years. A: Punch, wide and clarity. A: Anyone who is being produced by Mutt Lange. A: For sure. Big decisions, small monitors . Small decisions, large monitors . A: I would say a great drum sound and balance. A: I try to bring impact , enhance emotions and hold the listener 's attention from the beginning to the end of music, as well as a great sound. A: After a couple of cups of coffee I first hear the music the way it is in session or some bounce sent by the client . It makes me have an idea of ​​what the client wants. Then I 'm going solo a few channels to see what 's going on there . Then I will hear some references and start to mix . I try to make the mix sound great even without any reverb and then I'll put what is necessary . I focus on some moves to try to get out some parts . Finally a good job in the voice , which is the most important in most of the songs that I mix . A: I work basically in the box . So I work with the complete bundle of Waves and Universal Audio plugins. In addition to this arsenal of plugins I like to have control of faders in my hands then I use the artist control and artist mix of Avid . I work with ProToolsHD 10 and SSL Alpha Link end Delta Link interfaces. My monitors are a very effective duo. Yamaha NS10 and Genelec 1031A .. In some works I use an Allen & Heath for summing . That's all I need to do a great job . A: The type of work I do most is mixing. I try to bring impact to the music and try to make the track hold the attention of the listener from start to finish.